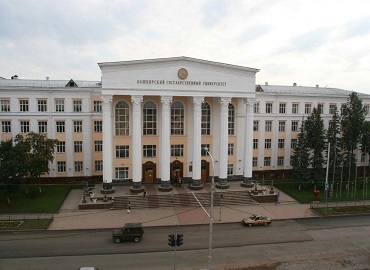 Perm State Medical University was established in 14th October 1916, named after Academician E.A. Wagner. 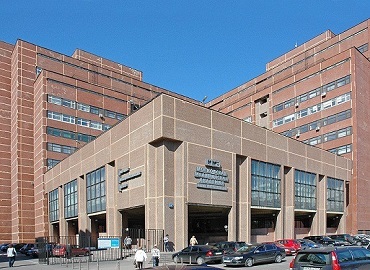 It is one of the leading medical universities of Russia which is a recognized scientific centre of higher medical education and research work. 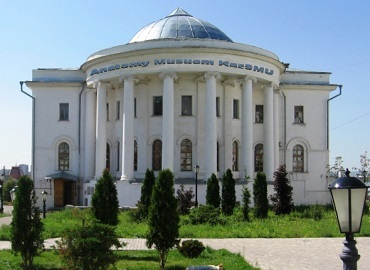 The University is accredited by MCI and enlisted in the World Directory of Medical Schools. 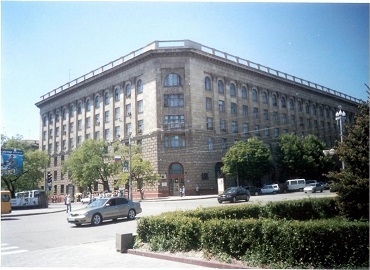 It is also a member of the European Medical School Association of Europe (AMSE). PSMU has 569 highly-qualified professors, 143 doctors and 354 candidates of medical sciences. 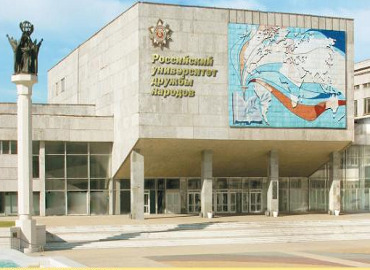 Some of them are State Prize Laureates, Honored Doctors of the Russian Federation, Honored Workers of the Higher School of the Russian Federation and Honored Scientists of the Russian Federation. PSMU has the highest rate of qualified medical teachers in the country. More than 50,000 doctors have graduated from PSMU to date. Annually it produces 500+ highly qualified doctors of different profiles and 50 specialists of the ACT. 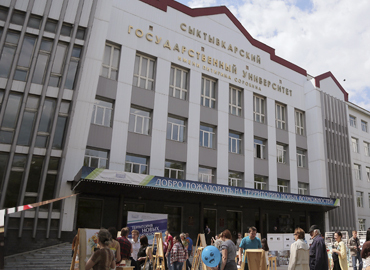 The University has modern infrastructure and facilities. It has practical skills & abilities centre, modern computer classroom, an electronic reading room, electronic information systems and internet technologies. 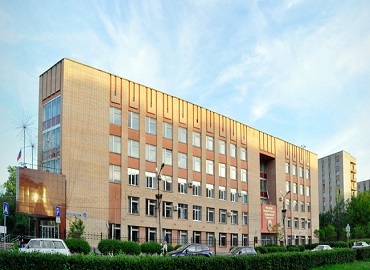 There is also a preparatory department for international students and applicants. 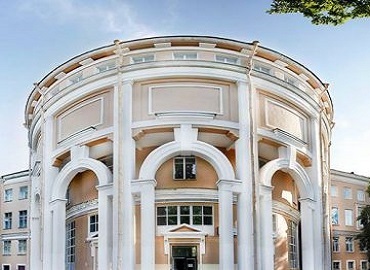 students from 21 countries are studying at the university. 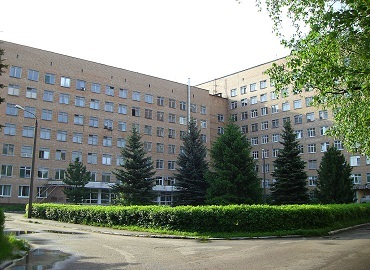 Perm State Medical University offers comfortable hostels with fully furnished rooms on sharing basis. 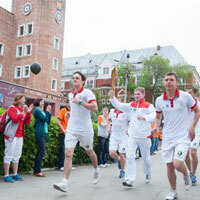 There are 7 hostels which are very close to the campus. The hostels are enriched with the facilities like Kitchen, Laundry, Gym, AC, free internet access, and centralized heating system. Food provided by the mess is very good and hygienic. Regular checks are made to check the hygienic condition of the mess and food. The hostels have well-maintained cleaning staff. There is 24-hour security at the hostels. activities but also win medals and prizes. 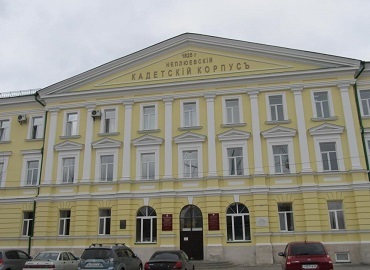 Many student festivals now became a tradition of the academy like- Cheerful and Sharp Club, Evening Parties for Former Students, First-Year students’ Dedication, Student Concert- Theatrical Spring, etc. 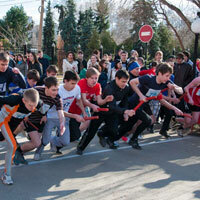 For the students, there are various clubs that help them to open up and find their talents and abilities. 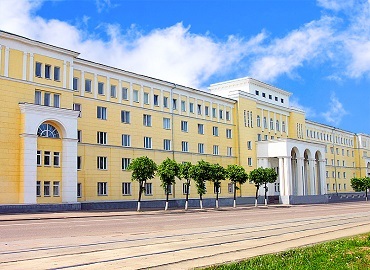 To offer a more comfortable environment, students are provided with universal sports and training halls, sports and health- improving centre, rehearsals halls, table tennis, darts and therapeutic physical training halls, musical instruments, billiard, stage suits, etc. 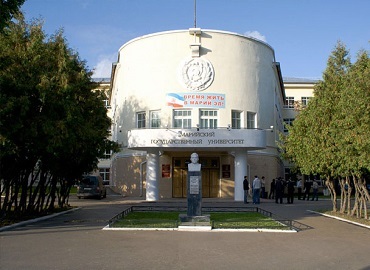 The University offers students with free tour tickets, theatre tickets, swimming pool, valuable presents, and sport & health-improving centre tickets. 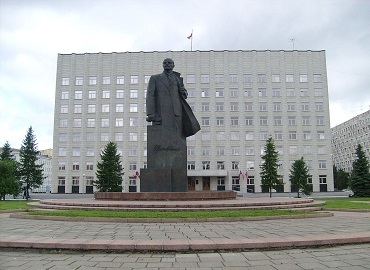 Perm is the capital of the Perm Krai, Russia. 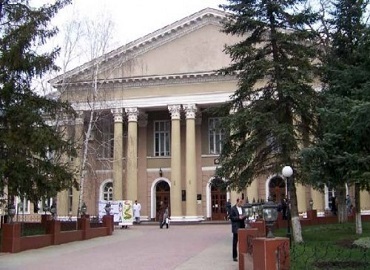 It is located near the Ural Mountains on the banks of the Kama River in the European part of Russia. 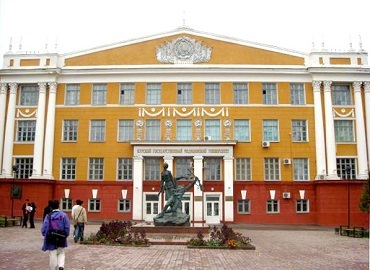 It is the cultural, scientific and industrial centre of the Urals. The climate there is a warm summer continental. Summers are moderately warm with cool nights, while winters are snowy. Summers are shorter than winters. 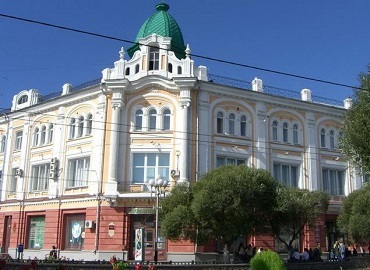 Perm is very well known for its ancient history, wild rivers, and limestone caves. 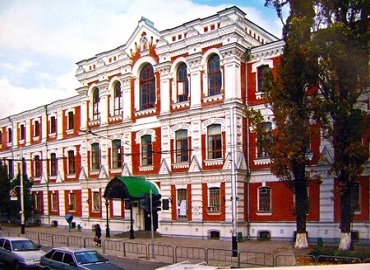 It has The Perm State Art Gallery which is very famous for the collection of Perm wood sculpture, four state theatres, and more than 10 cinemas. 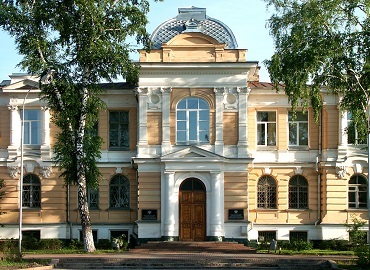 The gallery has artwork Russian and foreign artists of all styles- graphic art, painting, performance art, and video.